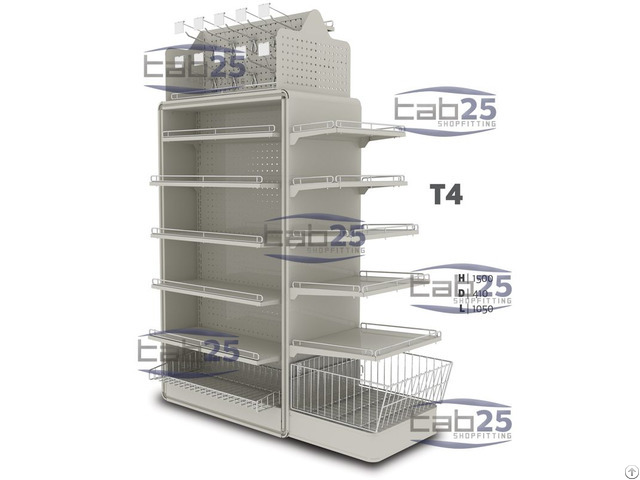 This unit uses wire baskets to easily put small and bulk products to attract customers’ attention. You can use a second color inside the unit's frame so it can reflect your brand's colors and identity. Surface Treatment for Metal: Powder Coating Kindly ask for price and availability of colors. 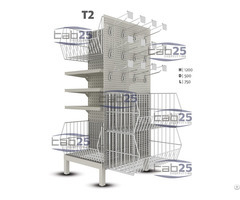 Posted By: TAB25 MARKET EKIPMANLARI SANAYI VE TICARET A.S.
Business Description: Mostly addressing leaders of retail sector, TAB25’s innovative offer is ‘as flexible as your ideas’. 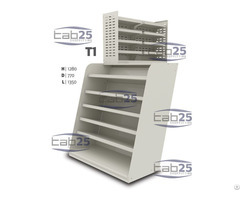 We produce standard market shelves, metal shelves, industrial storage systems, shopping carts, information desks, check-outs, display stands. We also provide boutique and personalised solutions that fulfill the customers’ needs. 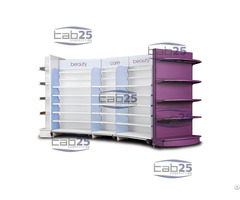 We are by your side in providing fitting solutions for your spaces varying from hypermarket to DIY stores, supermarket to grocery stores, factories to storage warehouses, shops to pharmacies and electronic markets.